There’s nothing like sitting by an open fire on a cold night, but the hard part is finding quality and reliable firewood suppliers. Sit down and breathe a sigh of relief into your coco and crack open the marshmallows as we’re here to ensure you have an endless supply of wood to keep your fire burning through winter. 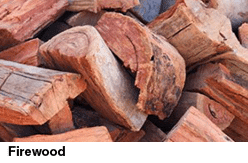 At Turtle Nursery and Landscape Supplies we specialise in premium-quality firewood supplies that are available for pick-up or delivery to your home. Choose from Mixed or Premium to warm those cold winter nights. Premium is denser, so it burns longer at higher temperatures meaning less smoke and ash. Our premium firewood contains such species as Ironbark, Yellowbox and Red Gum. Kindling is also available to help you get your roaring fire started. 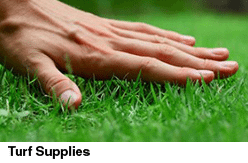 Give us a call or come in for a visit and look through our huge range of garden and building supplies at either of our two big Sydney outlets. We also offer delivery of firewood across Sydney.